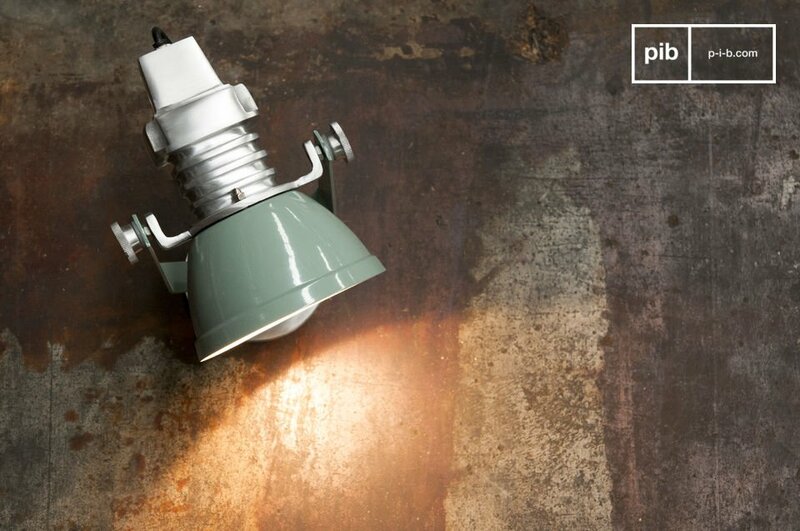 The Sogelys wall lamp is a fixture that, in addition to providing a source of light, will add to the industrial vintage decoration of your home. Designed entirely in aluminum, it is a lamp design that is impressive with its combination of colors: the green of the shade, and white on the inside and the polished aluminum at the top of the lamp. 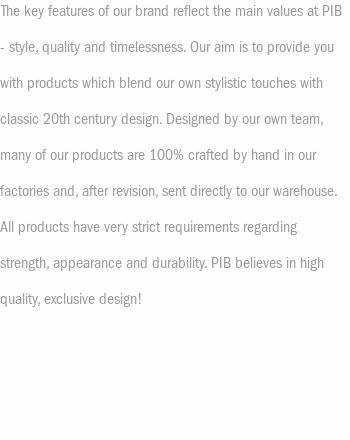 These tones combined create particularly attractive retro and colorful appearance. 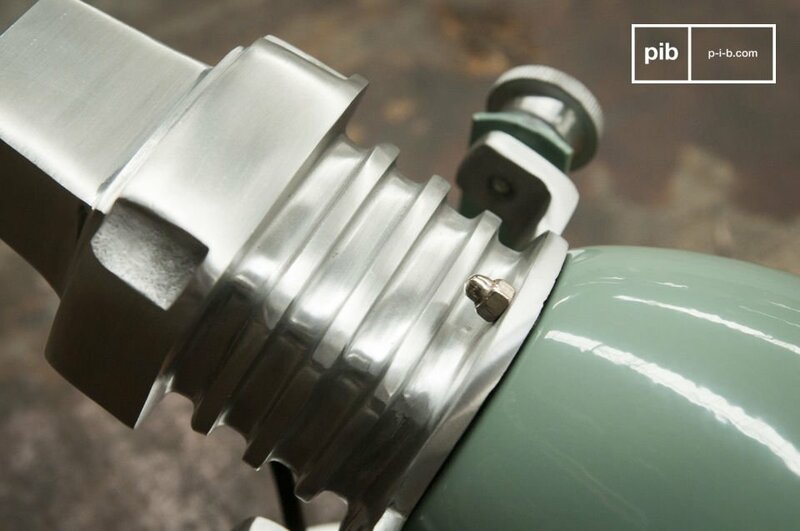 Above the lampshade is a metal part that is reminiscent of the parts once found on old industrial lamps. 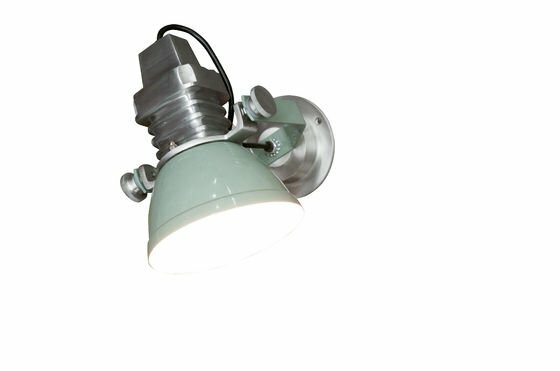 The green lamp shade is attached to an arm that is then attached to a metal base for easy wall mounting. The Sogelys wall lamp will fit perfectly into any interior with industrial style furniture, but can also be integrated in a modern interior thanks to its color and its simple design. 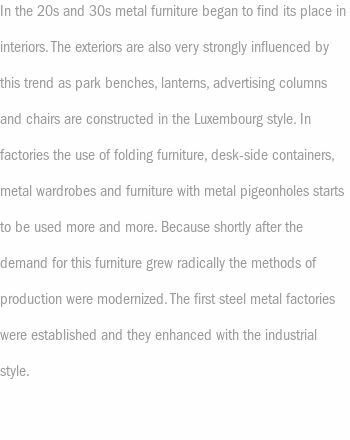 In addition to offering style in a living room, it will be ideal if bought as a pair to be used over a bed or a work top. 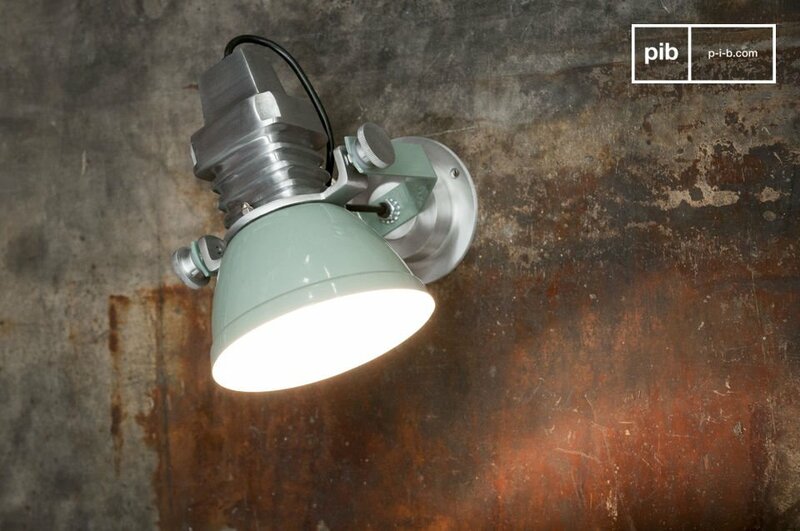 This wall light uses an E27 screw base light bulb. perfect and pretty at the same time.